If I use a laptop, do I consume less energy than when I use a desktop? For those who have used both a laptop and a desktop computer, there will be that intuitive feeling that a laptop consumes lesser amount of energy than does a desktop. The intuition is indeed correct. In most cases, you will indeed be consuming much less energy for the same duration if you use a laptop instead of a desktop computer. Simply because a typical laptop’s power rating (energy consumed per second) is much less than that for a desktop. 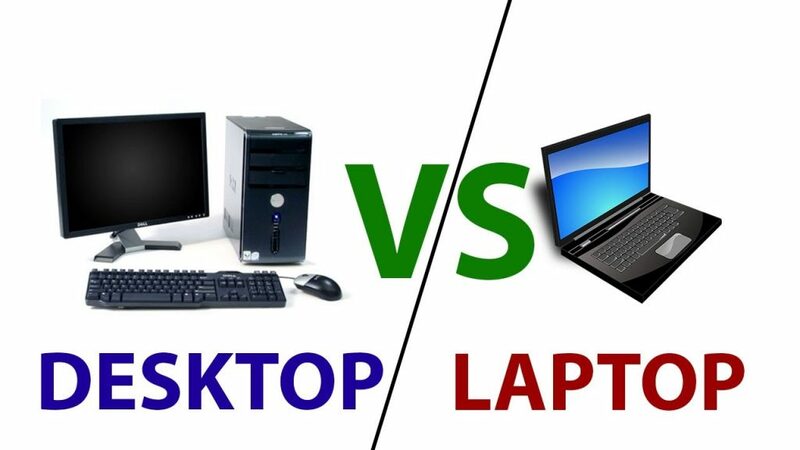 A desktop typically uses 200-250 Watts on average during its operation, while a laptop could be averaging only about 75 Watts during its operation. Put another way, a desktop on average could be consuming three times as much energy as a laptop computer would for a similar duration and operation. While specifics could vary from one brand of laptop/desktop to another, overall, there is little doubt that you will be using a lot less electricity to do work on your laptop than on your desktop. In fact, to conserve electricity, one of the software company bosses for whom I consulted converted all desktops for his employees to laptops. Today, all employees use only laptops while at work, even though very few of them actually carry their laptops home! How can cloud computing contribute to cleantech? « Is biodiesel and biofuel one and the same? 10 years ago I wholeheartedly agreed with this article. As much as this once did hold true, the advent of Crypto-mining has introduced incredible efficiencies to Desktop systems. Although, I am not a crypto-miner I have built my own system fairly high end system that can easily run AAA games. I am a very environmentally aware person who understands the desperate plight of the Planet so my only agenda is to create the best performance system that meets my daily needs, within my financial restrictions and has the least impact on the environment. I have just concluded a test where I opened 16 applications (Chrome, Chromium, Firefox, K3b, Audacity, Word, LibreOffice, Excel, Powerpoint to name a few) and had 15 Chrome tabs open which includes playing a youtube clip) . After a few seconds at 150 watts it balanced between 80 – 90 watts (plus 25 watts for the 28″ Monitor). So, I must question the 200 -250 average power consumption in your article. Also, I built this system with high quality parts and has a usable* lifespan approximately twice that of a Laptop. If you ever consider returning to this topic I am happy to provide all the specs, benchmarks and environmental costs and carbon footprints of all the parts of my Desktop. #Due to the modular nature of a Desktop it is much simpler to recycle the products.